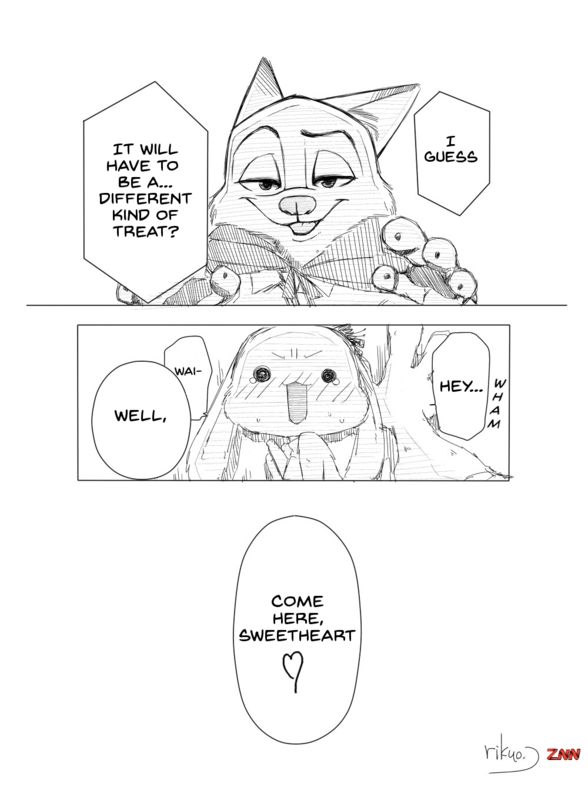 Today might be the day of all things spooky, but that doesn’t mean we can’t get our daily dose of WildeHopps shipping! Saturday might have officially been Nick and Judy Day, but here at ZNN, EVERY DAY is Nick and Judy day! 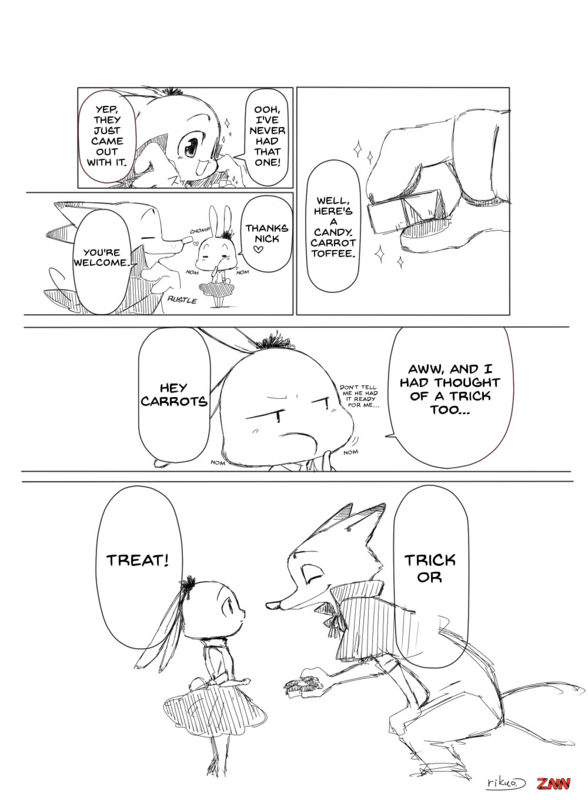 Thanks to Rikuo for making the original comic, to LMAbacus for translating it, and to gfcwfzkm for editing it! Check out the original over on Pixiv, and the translated version after the break! 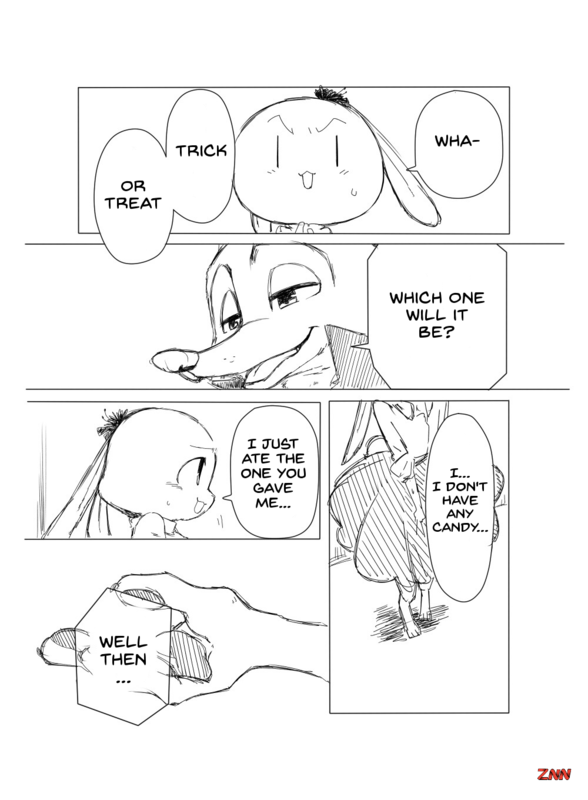 As usual for translated comics, read from right to left! 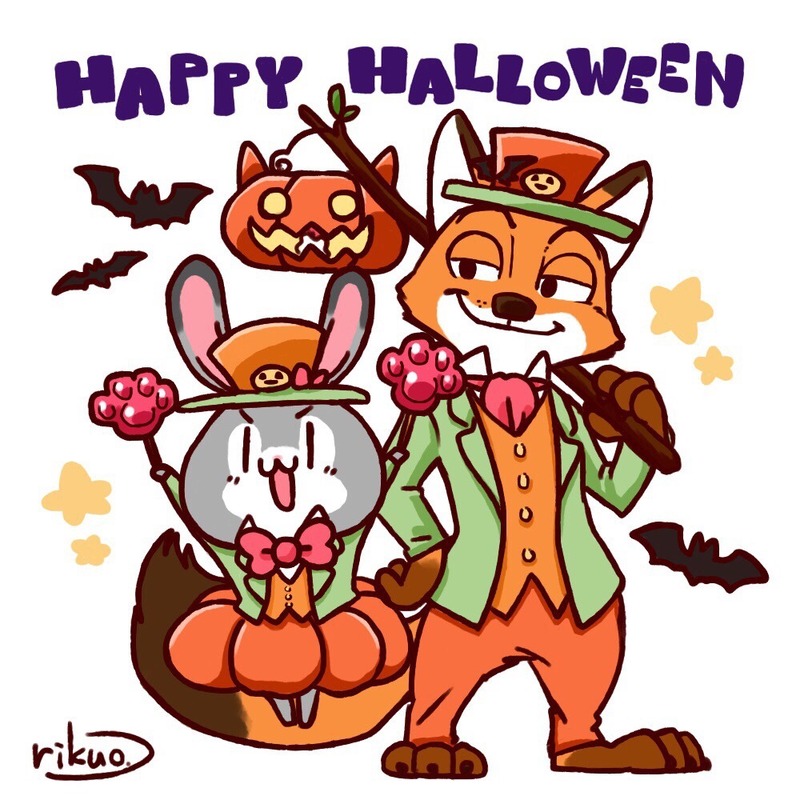 Art of the Day #64: Happy Halloween!